Led by Director of Religious Education Lily Rappaport, Religious Education Coordinator Colleen Thoele, and Sandy Eaglen. 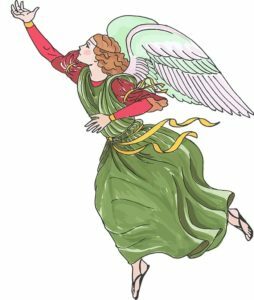 Join us for this annual multigenerational service featuring a special Christmas Children’s Choir and a holiday dramatic story, Elijah’s Angel, adapted and directed by Sandy Eaglen. Services are offered at 9:45 and 11:30 AM with Nursery care available during both services.